The colourful chaos that is Tokyo with its high rises, nightlife and neon is stuff of legend, but no more than an hour outside of the city, Japan’s countryside is another world entirely. 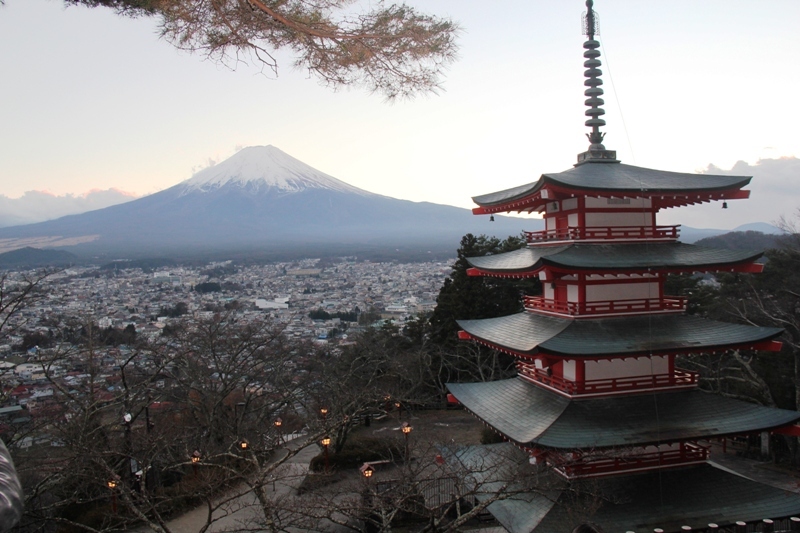 Andy Mossack goes exploring Honshu beyond Tokyo. With the Rugby World Cup in 2019 and the Olympic Games in 2020, Tokyo on Japan’s main island of Honshu, is looking forward to welcoming over 40 million visitors during the run up. 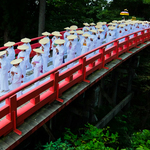 Yet two of Honshu’s prefectures illustrate perfectly the magic that awaits just an hour or so outside of Tokyo. 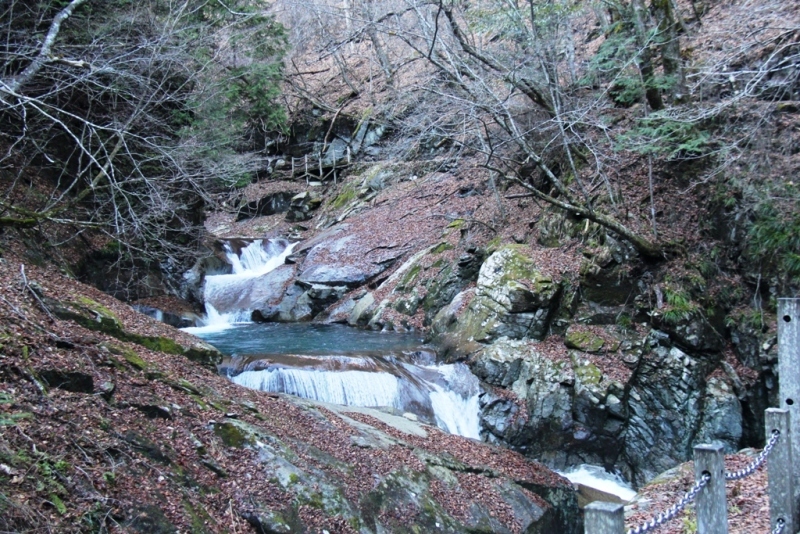 Yamanashi and Kanagawa are areas of natural beauty; forests, national parks, mountains and hot springs. Ginkgo trees celebrate the autumn with lavish gold leaf. It’s a landscape light years away from Tokyo’s bright lights and perfect for me to grab a few days of fresh air, recreation and mindfulness as i go exploring Honshu beyond Tokyo. Yamanashi’s three national parks are magnets for hikers and climbers, particularly the impressive Nishizawa Gorge, but its biggest draw is Japan’s national icon Mount Fuji. And no wonder, because it is an extraordinary mountain. Perfectly conical and that famous snow capped summit, it’s like gazing at a giant picture postcard. Particularly today with such a clear blue sky, I feel a spiritual connection. 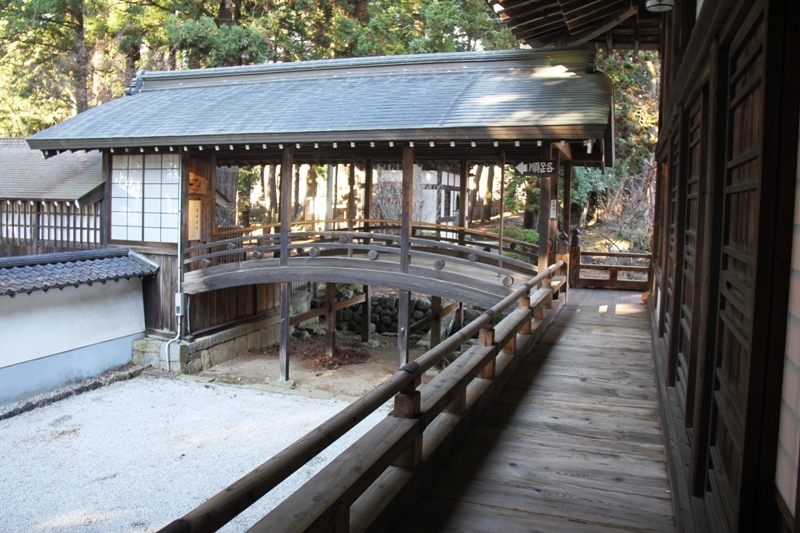 I’m at the Arakura Fuji Sengen Shrine, having climbed the four hundred steps to the top. It’s a small park on the side of Mount Arakura, but what it gives me is a magnificent panoramic view of Fujiyoshida City below, literally dwarfed by Fuji towering behind. Pushing my spring envy aside, I walk back down very reluctantly, even though an even more remarkable experience awaits at Kawaguchi-ko Lake. 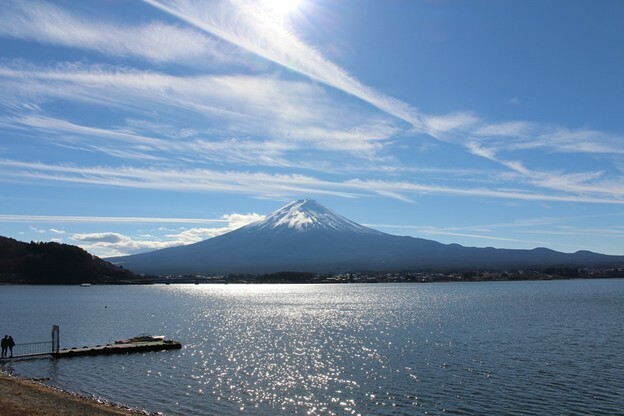 This is one of five lakes that surround the base of Mount Fuji but this offers the best view. A view I am about to take full advantage of. I’m staying the night at Japan’s very first glamping resort; the remarkable HOSHINOYA Fuji, hidden high up on the slopes of a red pine forest directly overlooking the lake and Fuji. 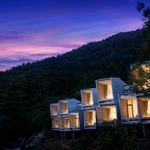 I say remarkable because it is the epitome of luxury lodging. 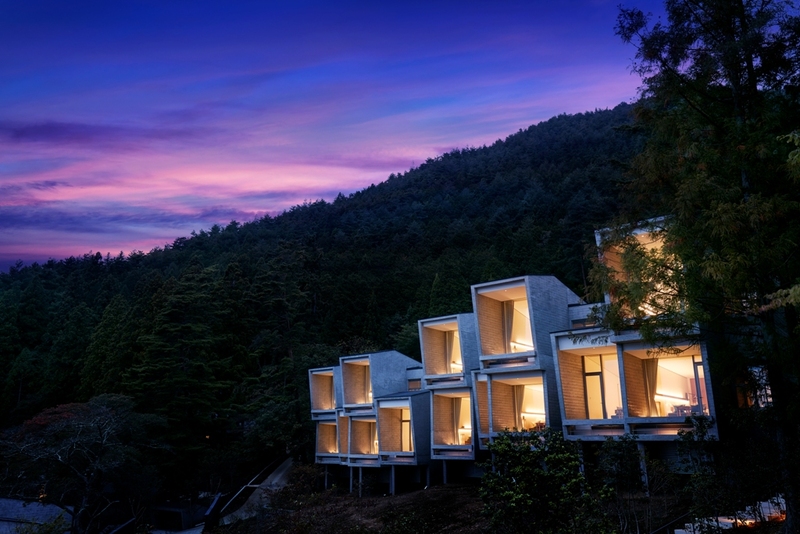 Top of the range cabins with floor to ceiling windows offering a privileged personal view of Mount Fuji, a fine dining restaurant, a cloud terrace bar and even an outdoor cinema. It is a perfect luxury retreat with plenty of forest trails to hike or horseback ride. 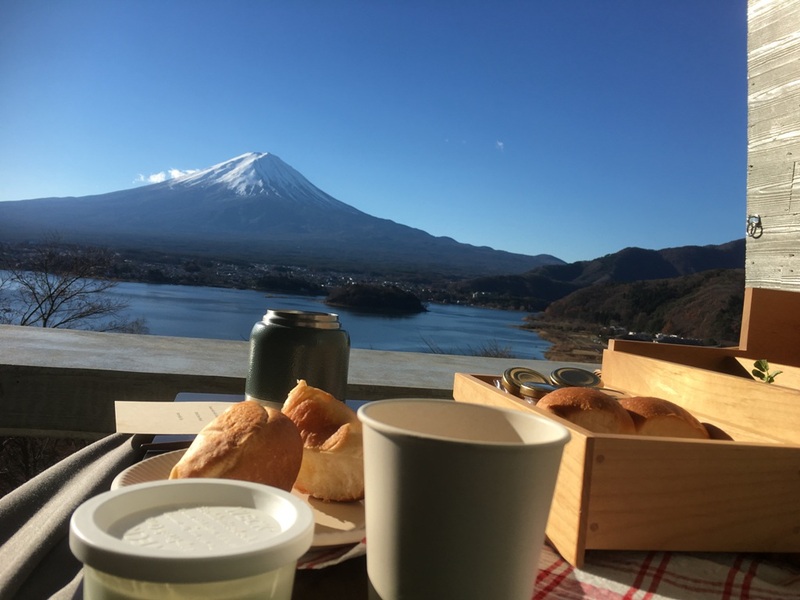 To wake up practically holding hands with Mount Fuji is an extraordinary experience. Back down by the lakeside I hire a bike and pedal around the lakeshore with Fuji a constant companion, like a huge silent sentinel watching over me. It is a lovely ride, past opulent country homes of Japan’s well to do, numerous lakeside cafes and local folk just taking a walk. Not far from here is the Ichiku Kubota Museum, the former studio of a gifted textile artist, whose astounding dyeing technique has become legendary. 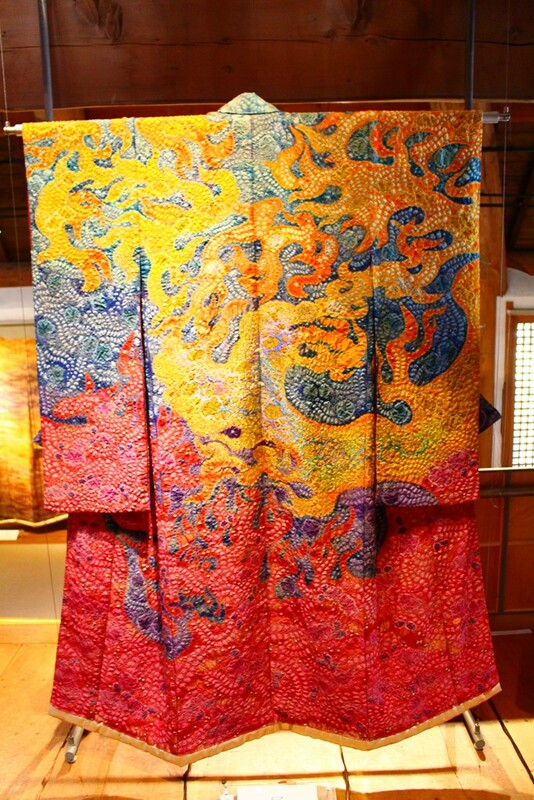 Using his own version of a 15th century dyeing process, Kubota specialised in creating giant decorative kimonos, each one so meticulous it took him over 2 years to complete. His artistry was rewarded with a unique showing in the USA at Washington’s Smithsonian in 1995 and there are many of those priceless kimonos on show in the museum. Koshu is city that at first glance is a little unremarkable save for the necklace of mountains surrounding it. It may be in the north east of Yamanashi but it is the epicentre of Japan’s wine industry. The climate, soil and mountains combine to produce the famed Koshu grape and over 80% of Koshu’s population is involved with it in some way. It’s an industry which has been producing quality wines here since the early 1900s. I drop in for a tasting at the Grace Winery, still family owned and run since 1923 and now looking to the future with granddaughter Ayana. “My grandfather started producing wine here when he planted this sapling here.” She tells me, pointing to a huge tree stretching up through the winery roof. Trees apart though, wine is a serious business here and the crisp whites I sample would cause a few raised eyebrows in France. 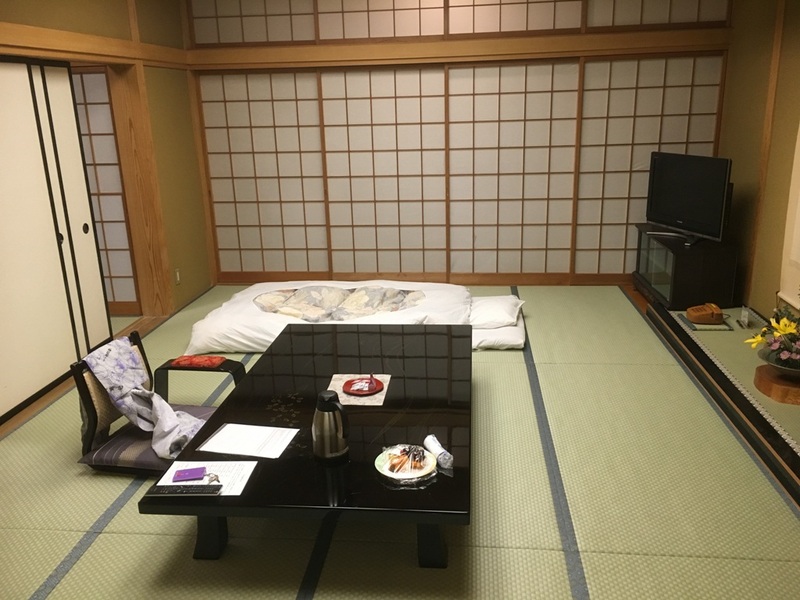 The wine may be a surprise, but Koshu’s delightful Hotel Kikori, is quite the opposite. A very traditional Japanese hotel which positively oozes the charm and elegance of Japanese hospitality. My bedroom has sliding panels everywhere and a floor futon bed which turns out to be extremely comfortable. There’s even a communal indoor and outdoor Onsen, the traditional Japanese hot spring bath to indulge in before bed. I’m feeling quite spiritual now. Speaking of spiritual, the Erinji Buddhist Temple with its beautiful landscaped gardens crafted by 14th century Zen priest Muso Soseki, the Capability Brown of his day, is well worth a detour. 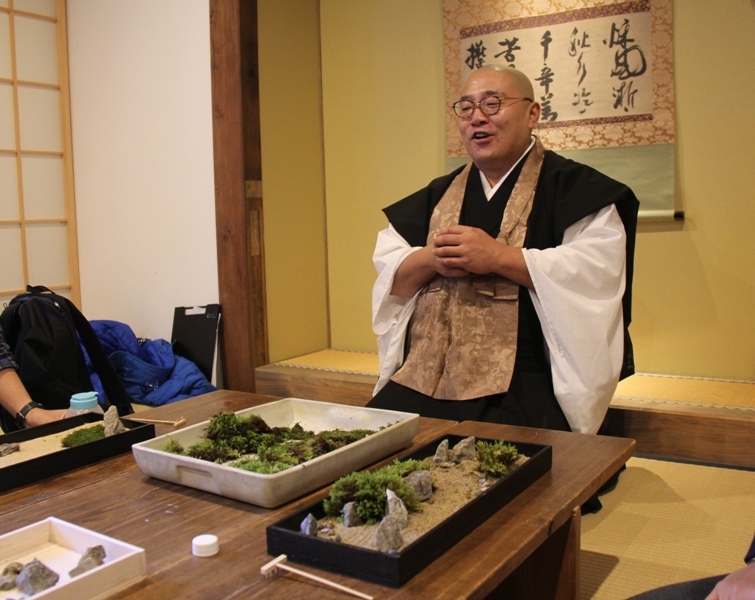 It is a wonderfully peaceful place and while the gardens are worth taking in, Soy Kaneko, the Chief priest, is probably the coolest Buddhist monk I have ever met. 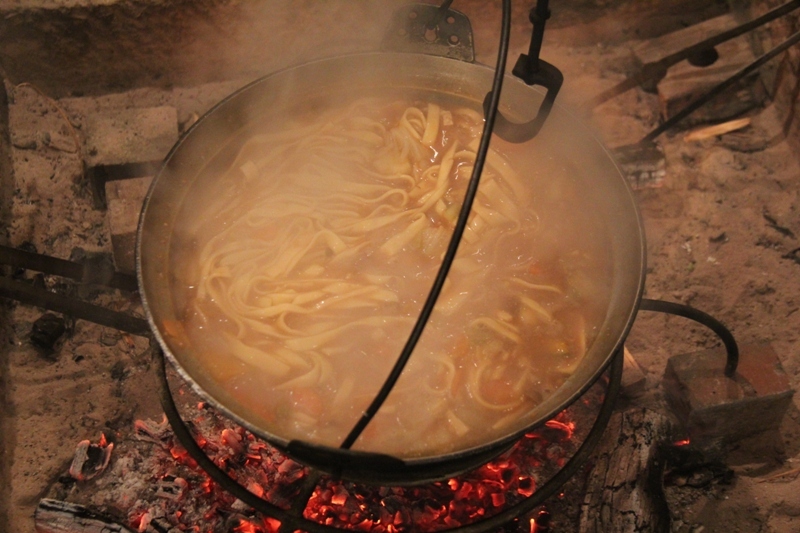 To round off my tour of Yamanashi I am visiting the small village of Kamijyo where the villagers provide an authentic rustic hoto dinner over an open fire in the village folk house. Fresh handmade udon noodles in a broth with pounded mochi rice cakes. There’s plenty of opportunity for a bit of rice pounding with what looks like a giant mallet and helping the ladies to roll out the noodles. 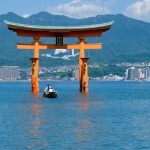 Andy Mossack’s Exploring Honshu beyond Tokyo continues on the next page.